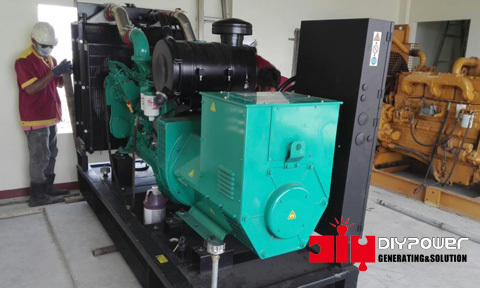 DIY POWER SYSTEM (CHINA) CO., LIMITED. 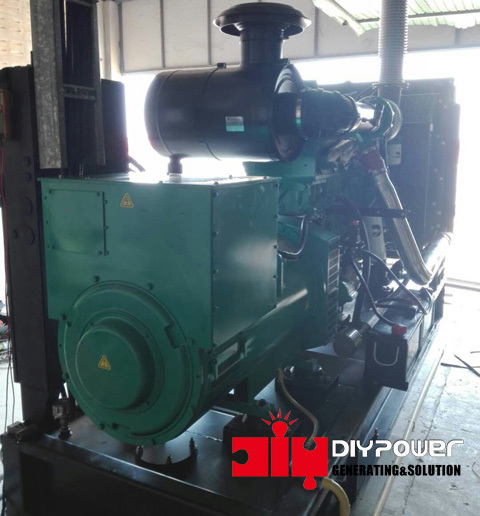 All our DIYPOWER business no matter on Telecom or Power stations or simple projects, all we worked with dealer business, we don’t do any end user business directly. 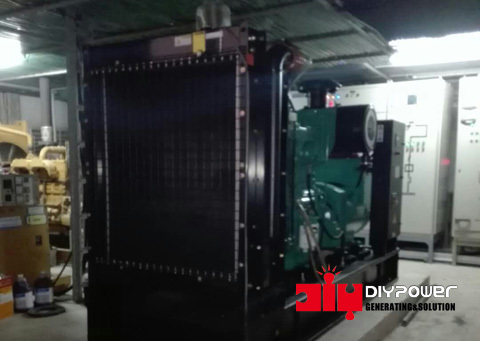 We are sincerely happy and appreciated that the projects photos sharing to us from our dealers. 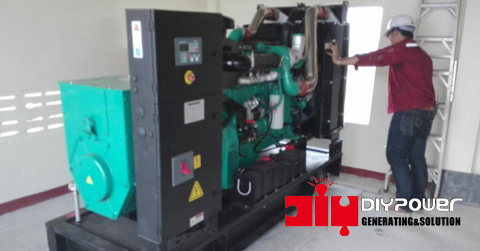 So that we can know deeply the statement of our gensets and how to provide you our service well.